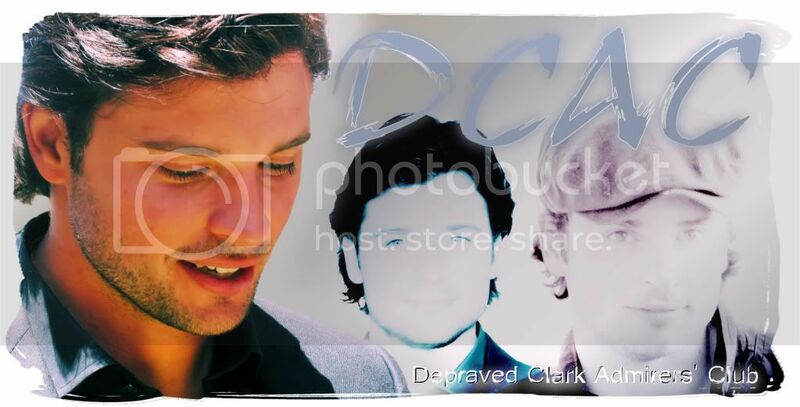 Depraved Clark Admirers' Club: New Section!! Check out our new "Scurffy" section!! YUM! !